A list of all the recipes Jennifer Piercy has tested. Wicked. Sinful. Indulgent. Those are just a few of the words being bandied about by folks who’ve succumbed to this ridiculously crack-like concoction. Essentially vodka infused with a sprig from your Christmas tree, this celebratory cocktail both starts and stops conversations at parties. The perfect gift for the person who has everything. 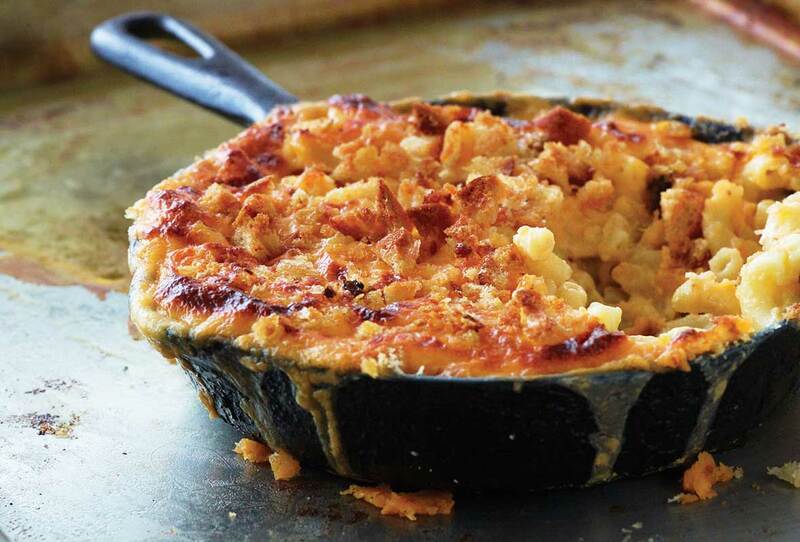 This cauliflower gratin recipe from Dorie Greenspan is French comfort food, yet it wouldn’t be out of place on a distinctly American Thanksgiving table. 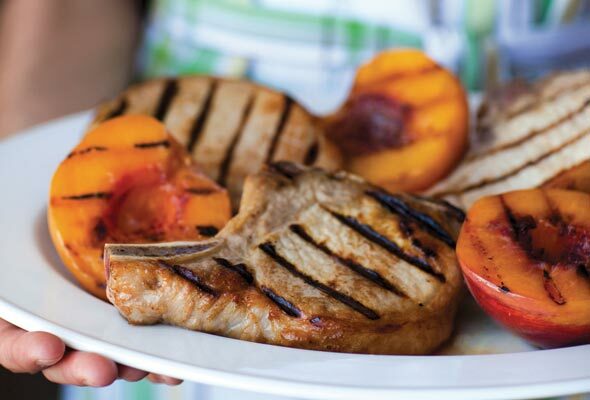 What makes these grilled pork chops special is grilled peaches. They lend a flavor boost, amping up their natural sugar and complementing the chops. 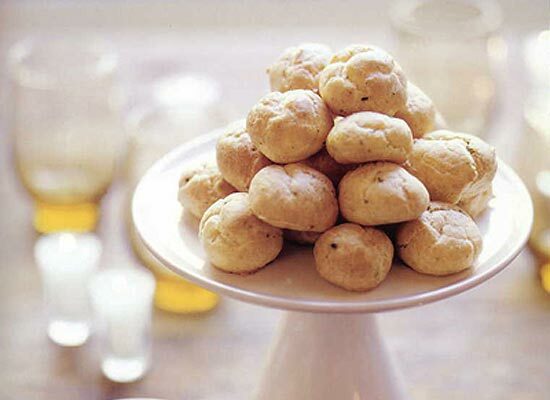 These wee cheese puffs are made with sharp Cheddar cheese and chives. For a little bit of spice and heat, dry mustard and cayenne pepper are mixed in. Dense and savory, this bread recipe is shot through with cheddar cheese and plenty of green chiles for a Mexican-inspired loaf. Great for sandwiches. This savory cheesecake is much, much more than just another cheese course. It’s the perfect soul-satiating appetizer. Sweetly smoky and salty, this classic Spanish appetizer was inspired by a cocktail nibble at Los Angeles’s venerable a.o.c.